In a recent incident, an air conditioning unit dropped 30 stories from a crane onto Madison Ave. in Manhattan, injuring 10 people. Fortunately, no one was seriously hurt, but according to an article in the New York Times, these types of construction site accidents are on the rise across the city. The statistics are sobering — eight people have already died in New York construction accidents this year as of June 1, 2015. That’s the same number of people who died in these accidents in all of 2014, and there were only three fatalities in 2013. According to researchers, not only are more fatalities occurring each year, but the total number of accidents has also dramatically increased. In fact, 2014 saw a 24 percent increase over the previous year, with a total of 231 construction site accidents recorded. Industry experts say that the increases are primarily a result of more ongoing construction projects. Earlier boom years, such as 2006, also saw a heavy increase in accidents and construction-related fatalities. Last year, more than 98,000 new permits were issued by the New York City Buildings Department, up from 78,000 in 2010. To respond to this upswing in construction activities, the Buildings Department has asked for a 29 percent increase to its budget and aims to prioritize safe development activities. Although these safety measures will help prevent accidents, many working in the field believe that because of the uptick in construction, many workers are not as well trained and may be working more hours to meet increased demand. Union representatives assert that the lack of training of nonunion workers also results in more accidents. Even with greater safety regulations in place, construction site accidents still may result in serious injuries. 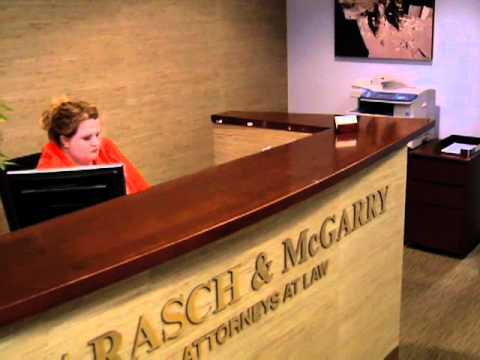 If you need to take action after an injury, speak with a skilled New York attorney at Barasch & McGarry.